Adda247 Publications provides aspirants all over the country with latest and updated pattern books for Bank, SSC, Railways and other competitive exams. As these books can only be purchased online via Adda247 Store, many aspirants requested us to bring the books by Adda247 Publications to every city and state of the country. Now as distributors you can join hand with Adda247 Publications and take all updated pattern books to each corner of the country as per the demand of the students preparing for government jobs and other competitive exams. 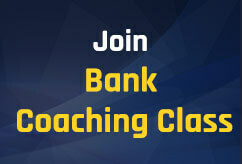 The Adda247 team wants distributors from all across the country to join hands with it to hand out the Banking and SSC Books to government job aspirants in every corner of the country. Adda247 has launched its distributors' programme and if you want to be a distributor of Adad247 Books you can fill the form given below. Through this programme, distributors from all over India are welcome to join hands with Adda247 Publications. 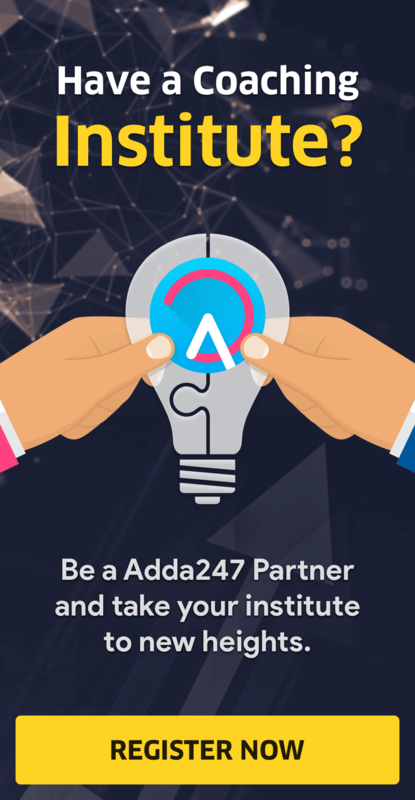 Adda247, that is now India's largest Edtech Company that is focused on preparing the Banking, SSC, Railways and other govt. job aspirants across the country to make headway in their career with all sorts of government jobs. Around 80% of the total candidates selected every year are connected to Adda247 in one or another way. Adda247 Publications which has now become the only platform to provide the students with the best of the LATEST PATTERN STUDY MATERIAL ON PAPERS. From the book on Puzzles and Seating Arrangements to a special book on Data Interpretation, Adda247 Publications is providing you all with a wide range of books that explain the core concepts in a way that students will find nowhere else. These books cover a wide range of important topics of the concerned subject for the competitive exams starting from basics to the highest level that one can go to while preparing for them. This is what makes Adda247 Publication's Books - "the choice of every aspirant". We deliver what student's demand and now you can become a distributor of Adda247 Publication's Books for Competitive Exams available in Hindi and English Medium. Want to be a Distributor of Adda247 Publications? So, if you want to join in the distribution programme of Adda247 Publications, kindly fill this form. Our team will get in touch with you as soon as it receives your mail regarding your willingness to distribute Adda247 Hardcopy Books.